The last two weeks in the city of London (and the rest of the UK in fact) has in fact been some of the warmest days we’ve faced in months, maybe years. And whilst there are certain factors that make the weather irritable, one thing for certain is that its making enjoying good drink so much better. As the mercury keeps rising and the summer events start to flow, it’s time to get yourself prepared for the good times ahead. The warmer it gets, the less we want beer and the more we all start sipping on some tasty cider. Whether you’re partying in the park, having the lads around for a good BBQ, or heading to your next big festival, nothing will get you bigger brownie points than a good old Kopparkeg from Kopparberg. 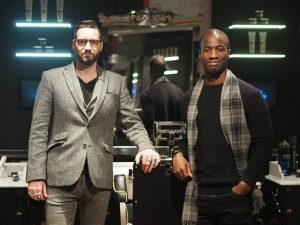 Re-established in 1994 by the brothers Peter and Dan-Anders Bronsman, who bought an old brewery in the conveniently named town of Kopparberg, Sweden. A few years later on and Kopparberg is now one of the biggest selling cider brands, in more than 30 countries. Kopparberg makes its return to our great British summer, with their new limited edition KopparKeg. And to add to its return Kopparberg are also launching their new sweet apple flavour cider, right in time for the bright season ahead. 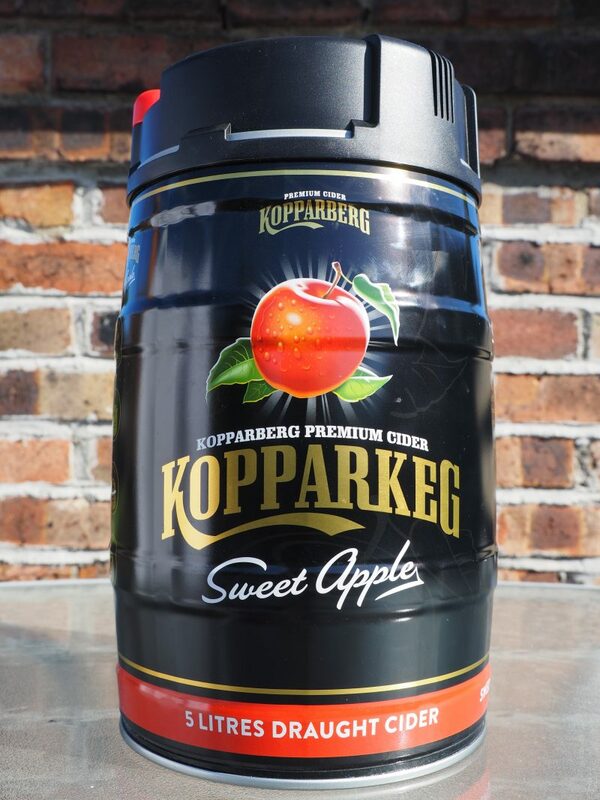 The KopparKeg is 5 litres of the brands sweet cider on draught, with their latest sweet apple flavour ready to join the KopparKeg range of favourites. Picture a summer where you’re not juggling a multitude of cider cans, or running low because you just didn’t get enough for the squad. Well with 5 litres of sweet apple cider by your side, these past worries should no longer trouble you or your group gatherings again. Sweet apple is a great addition but if that’s not to your fancy fear not, as there’s also strawberry & lime and mixed fruit keg’s available to make sure we can all keep the summer fun going. 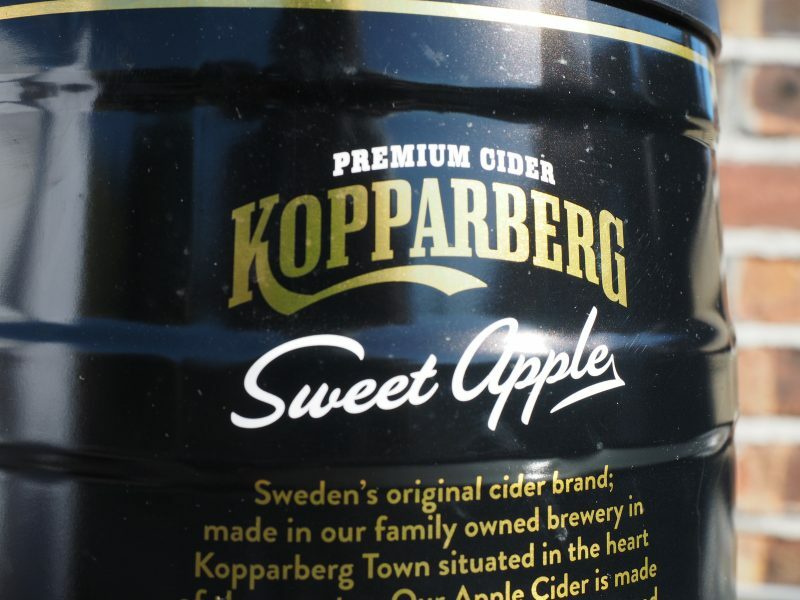 Kopparberg’s new apple cider Kopparkeg will be available in ASDA from June 4th, until the end of July priced at a reasonable £18. These beauties fly off the shelves like hot cakes, so I’d really get one in the basket before it’s too late!